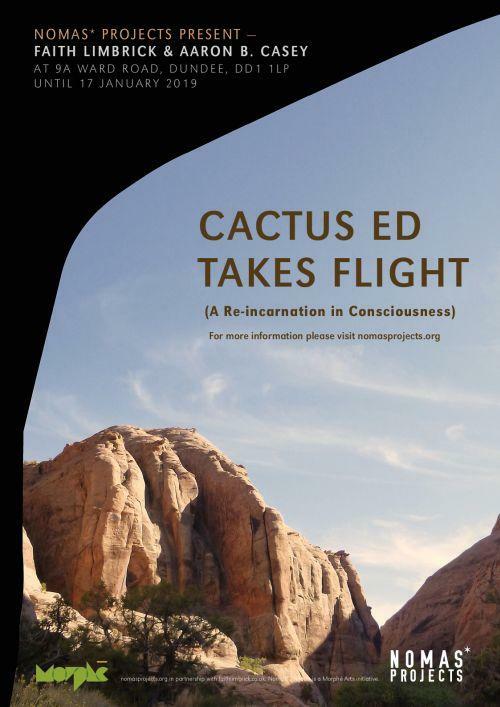 This here highfalutin specimen of desert literature, known here forth as Cactus Ed Takes Flight (a Re-incarnation in Consciousness), was inspired by the legendary desert rat, desert anarchist and desert sage, Edward Abbey (Cactus Ed), whose writings, musings and ramblings constitute some of the finest desert literature of the post-bellum era. 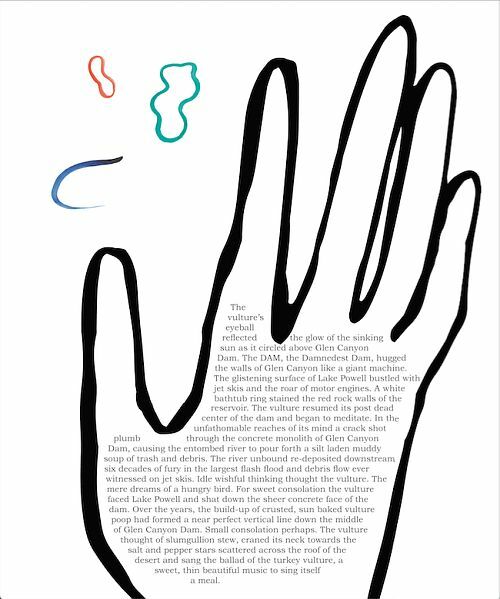 A slayer of sacred cows, an iconoclast and a man of startling contradictions, Ed Abbey’s calls to arms and engagement in the face of excessive industrialism and destruction of wilderness have proven prophetic, and like the best literature, have only become more relevant with the passing of time (Abbey died in 1989). He often wrote about the turkey vulture, that sage scavenger of desert skies, suggesting that if he were to be re-incarnated, a feller could do a lot worse than a turkey vulture (Cathartes aura). Epochs spent ridin’ the thermals would allow for ample time to contemplate and observe. A visceral existence, and a useful one at that, cleansing the land of carrion and death. In The Monkey Wrench Gang, Abbey imagined the destruction of Glen Canyon Dam. He believed that the dam had destroyed a desert Eden as well as the heart of the Colorado River. 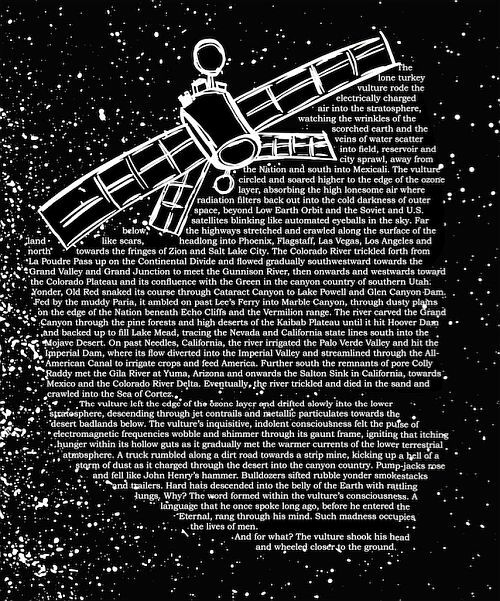 Cactus Ed Takes Flight (a Re-incarnation in Consciousness) is adapted from the as yet unpublished novel This Land Will Eat a Man Alive by Aaron B. Casey (pen name A. J. Buffoon). 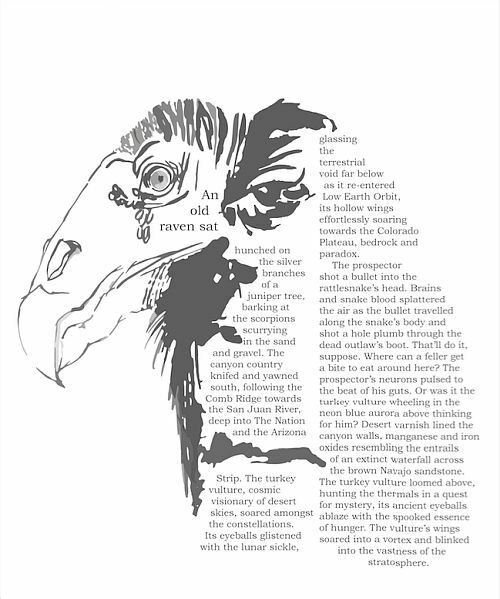 I like the idea of the turkey vulture being able to soar into outer space, perhaps as an omniscient observer, able to see the forest for the trees. Our species’ myopic destruction of the planet as well as our anthropocentric world view must be checked. We need to look at the Bigger Picture and perhaps lift our gaze beyond cityscape, feed lot, steel tower and screen. 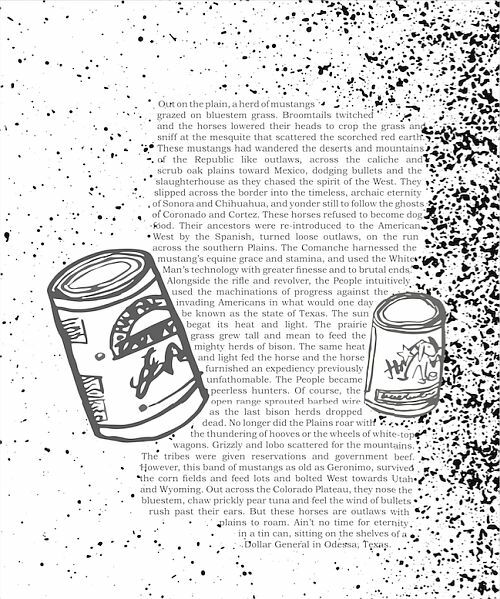 To reconsider our current endeavor towards self-destruction and ecological omnicide. We need to learn, in the words of Aldo Leopold, to think like a mountain. Aaron B. Casey is a sometime desert rat currently based in Edinburgh. 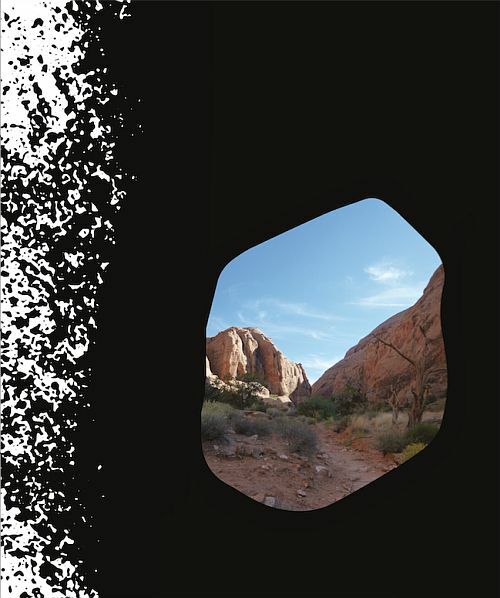 He writes essays about wilderness and the American Southwest, weaving history, folklore, myth, natural history, geology and the occasional polemic about industrial civilization, with tales (tall and true) from the road, the trail and yonder desert mountain overlooking the cities on the plain.